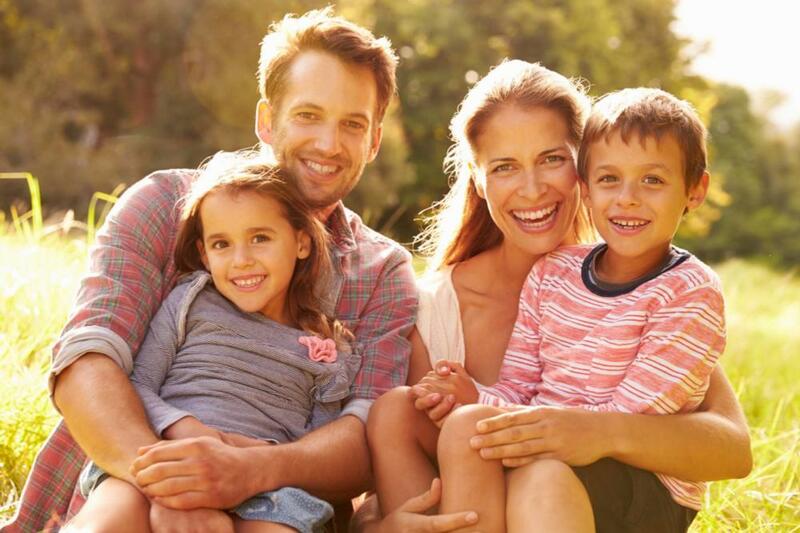 At Smith Dental in Aloha and Hillsboro, OR, we are pleased to offer a range of services to meet your family’s dental needs. Our dentists are skilled in preventive care, restorative treatments, and even cosmetic dentistry to give your smile the care it deserves. We make it easy for your entire family to get complete dental care in two convenient locations in downtown Hillsboro and Aloha, OR. We welcome children to our practice and understand how to give growing kids the skills they need to develop excellent health habits as they grow. Our practice has a strong focus on preventive care, which includes regular examinations with our dentists and professional cleanings with our talented hygienists. We look forward to seeing you and your family every six months to clean your teeth and make sure that things are going well for you. When problems come up, we are there to take care of you. From root canals to extractions to fillings, we can provide care for a range of dental problems to relieve pain, treat infection, and keep your teeth and gums in great health. Dr. John Smith and Dr. Ryan Smith can also treat sleep apnea, a serious health condition. Many patients with sleep apnea are not able to tolerate traditional treatment, and we offer several different appliances that can be customized to fit your needs and stop your sleep apnea. If your teeth are damaged or your smile needs some help to function at its best, talk to us. We can place crowns on teeth that are damaged and replace missing teeth with aesthetic bridges. We know how important it is that your smile looks good, and we understand how frustrating it can be to have teeth that are healthy but just don’t look their best. We can provide a number of cosmetic treatments to help, including porcelain veneers, resin bonding, and teeth whitening. Simply give us a call to schedule a consultation so we can discuss which options are right for you. 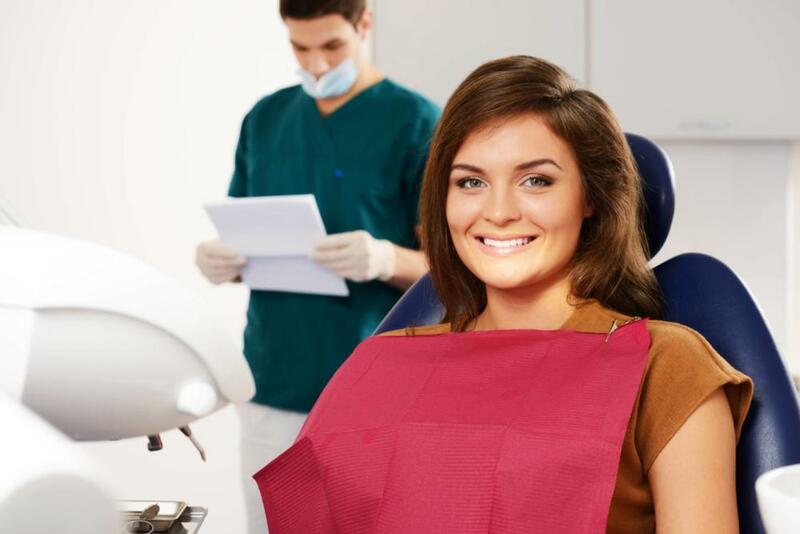 To make your life easier, we accept most forms of dental insurance. If you aren’t sure, you are always welcome to give our office a call, and we are happy to help you navigate your insurance plan. We can also help you determine your coverage for the procedures you need and work with your insurance company to maximize your benefits. Getting started with Smith Dental is easy, and we’re always accepting new patients. Call today to schedule an appointment!